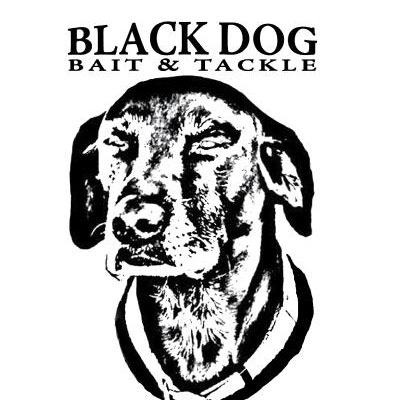 At Black Dog Bait & Tackle, we have a passion for fishing and an obsession for good tackle and live bait. 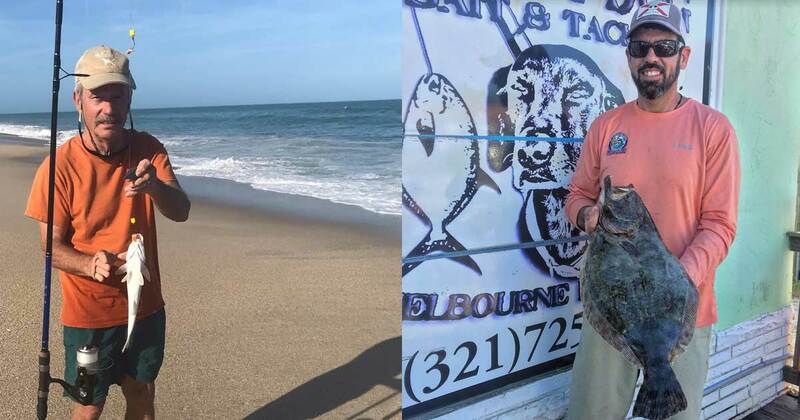 The surf fishing has been great lately and anglers are having some real fun out on the beach. 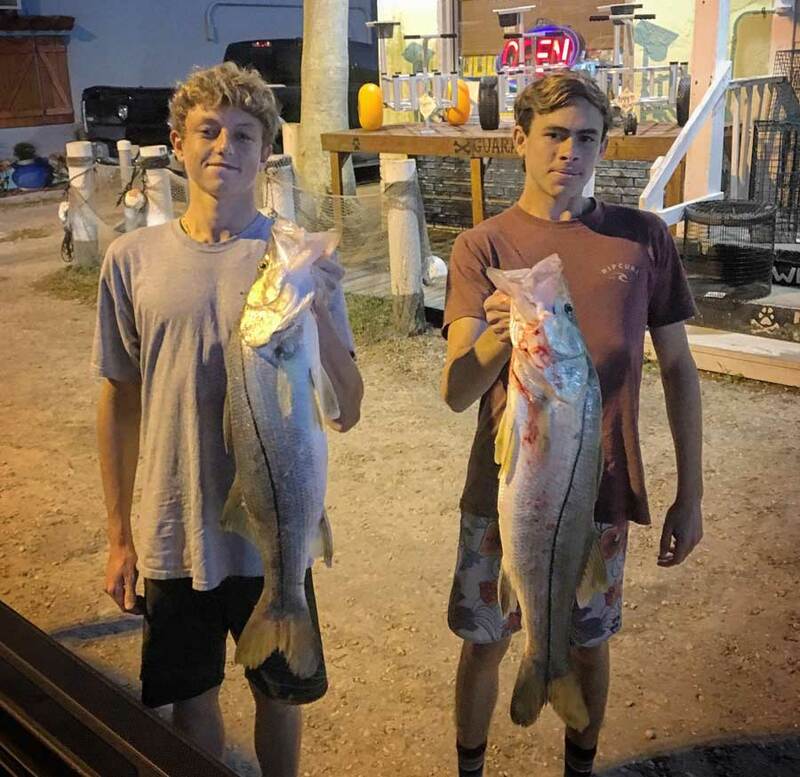 Lots of species are biting and being caught, including big drum, permit, pompano, bluefish, and Spanish mackerel. 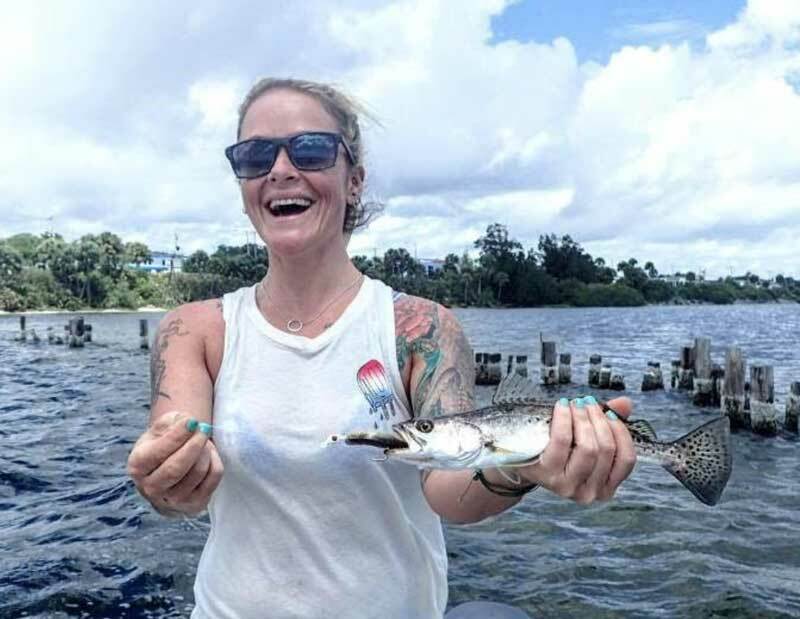 Anglers are also doing well catching these same fish at the Sebastian Inlet Jetty. 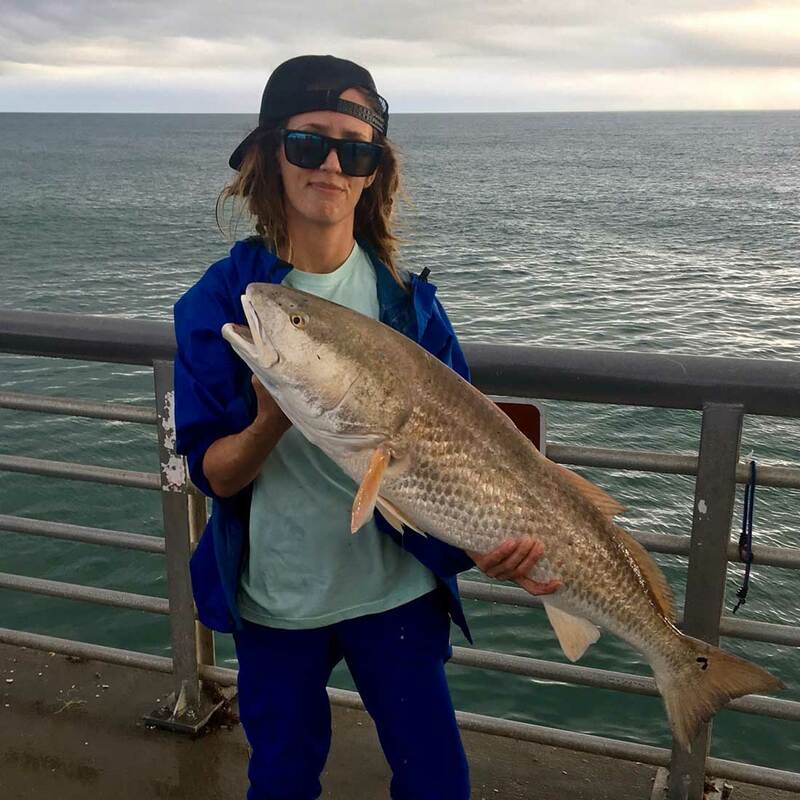 Surf fishing has been extremely good to us this week. The inlet has been a little weedy, making fishing a bit tough. 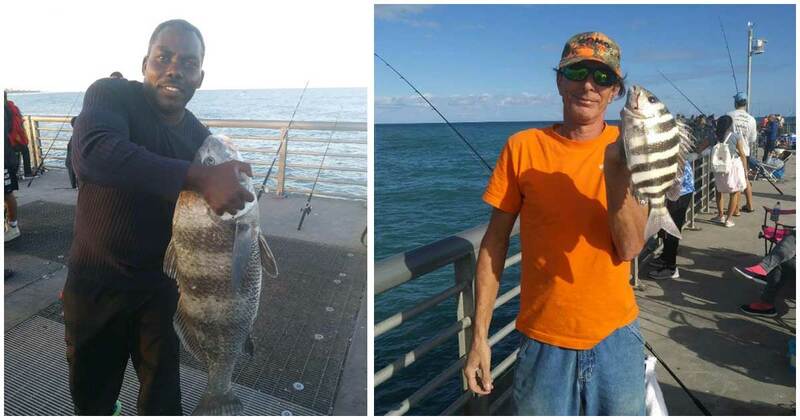 The talk of the week definitely Flounder, Spanish mackerel and sheepshead. The weather has been beautiful look at outside and play. We still have buy two get one spool We still have buy two get one spool teks — any size and color. 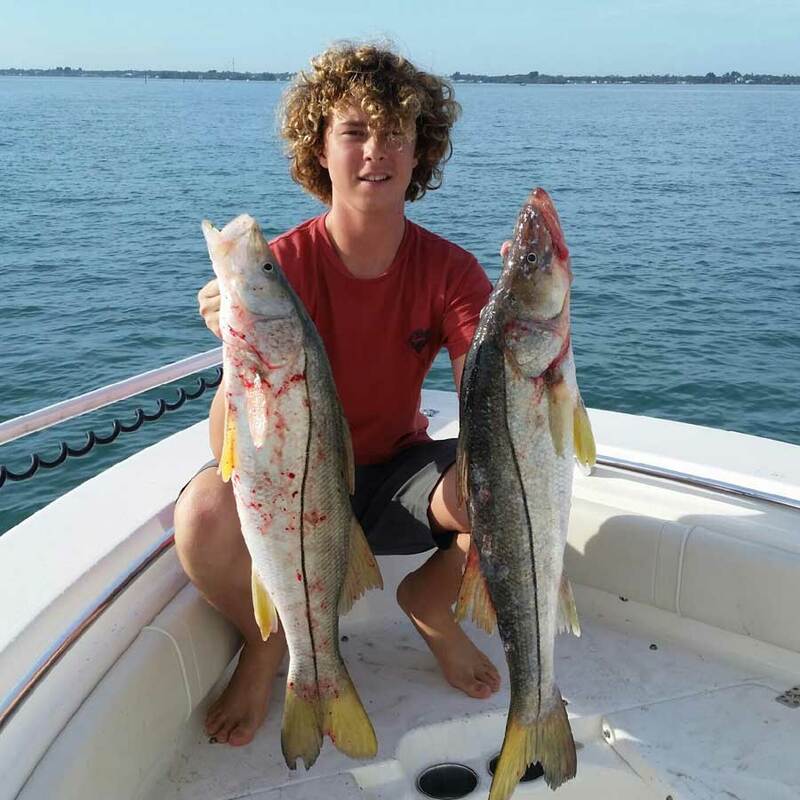 The surf fishing has been great through the holidays and the pomps are here in good numbers! 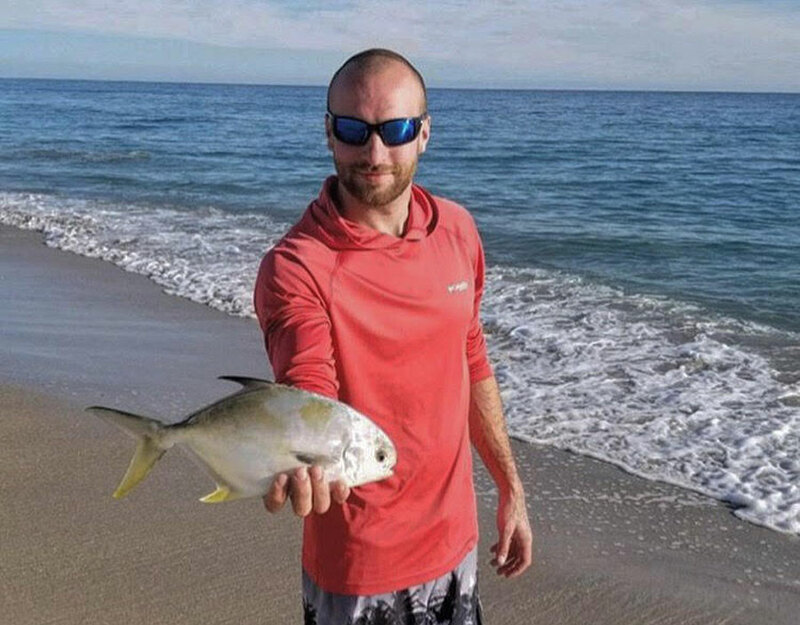 Pompano are here in good numbers on the beach and sand fleas have been getting the job done well. 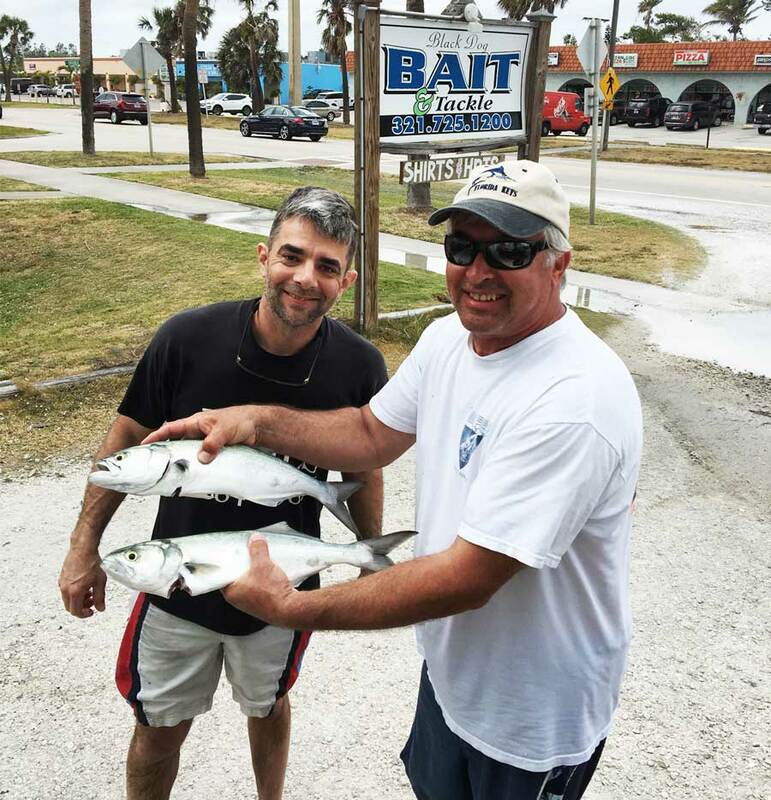 There’s also a good number of bluefish and Spanish mackerel out there in the surf, too. For these fish, spoons and little feather jigs are producing really well. 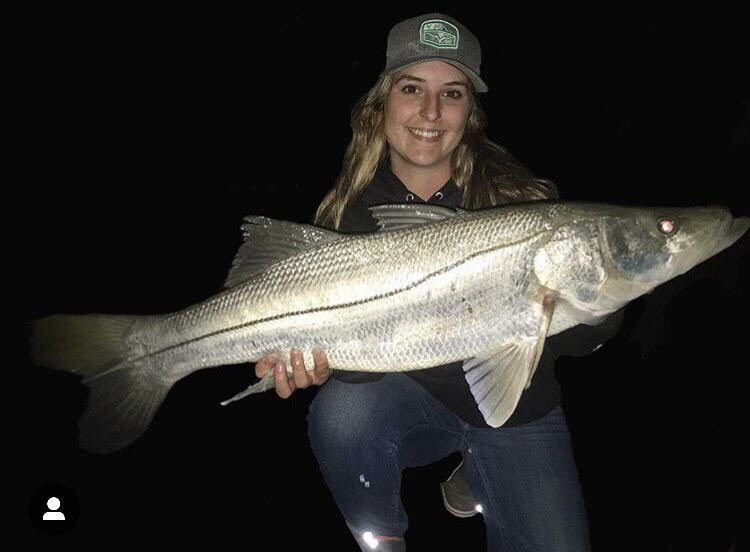 The snook bite has been on fire at Sebastian Inlet. 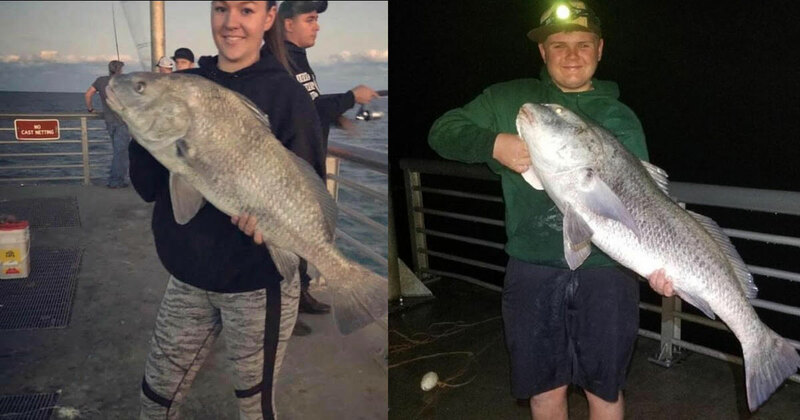 Lots of black drum, blue fish, ladyfish mackerel, redfish, and sheepshead are also being caught. 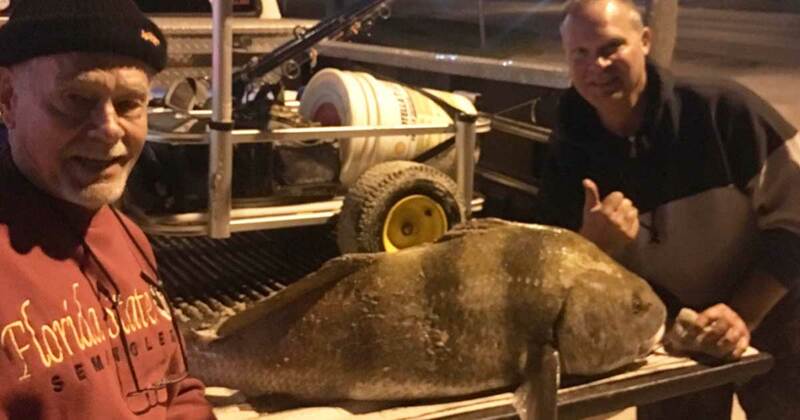 If the water temperature drops just a little bit, expect to start seeing more flounder. 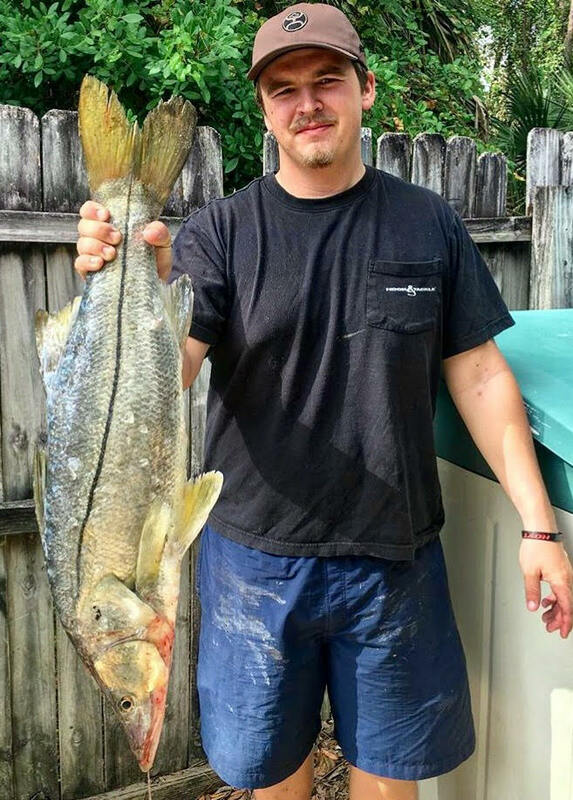 Thanksgiving was good to us fisherman. 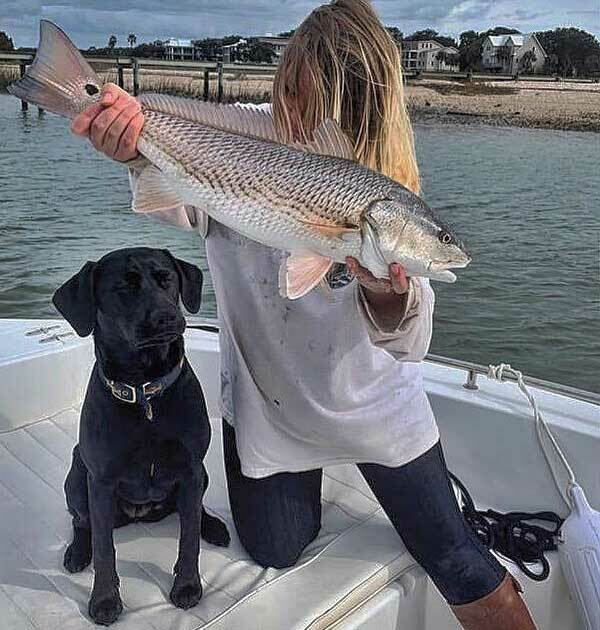 Wind and weeds made surf fishing virtually impossible through the holiday weekend, but anglers have performed well in the inlet and lagoon. 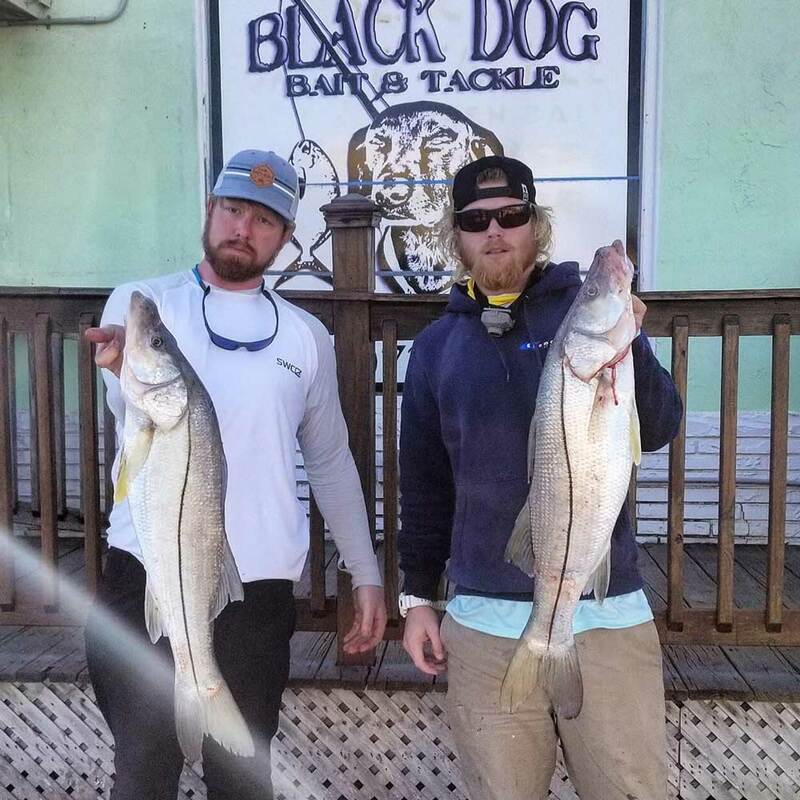 The best bite has been mainly on redfish, snook, and black drum, but there’s also been a ton of bluefish and ladyfish pretty much everywhere. 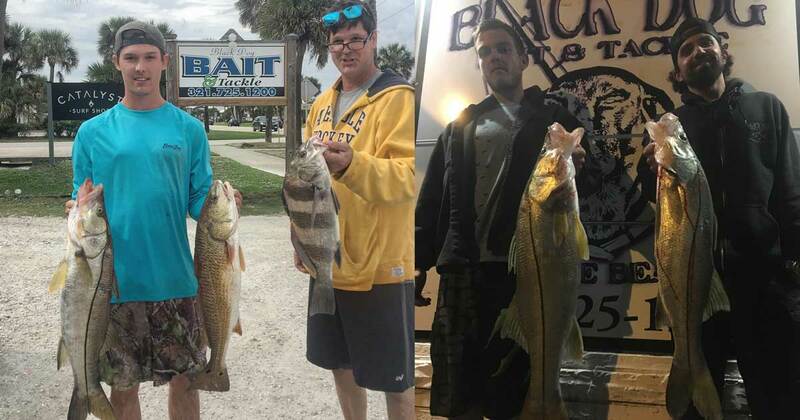 All in all, it’s been a good week of fishing. 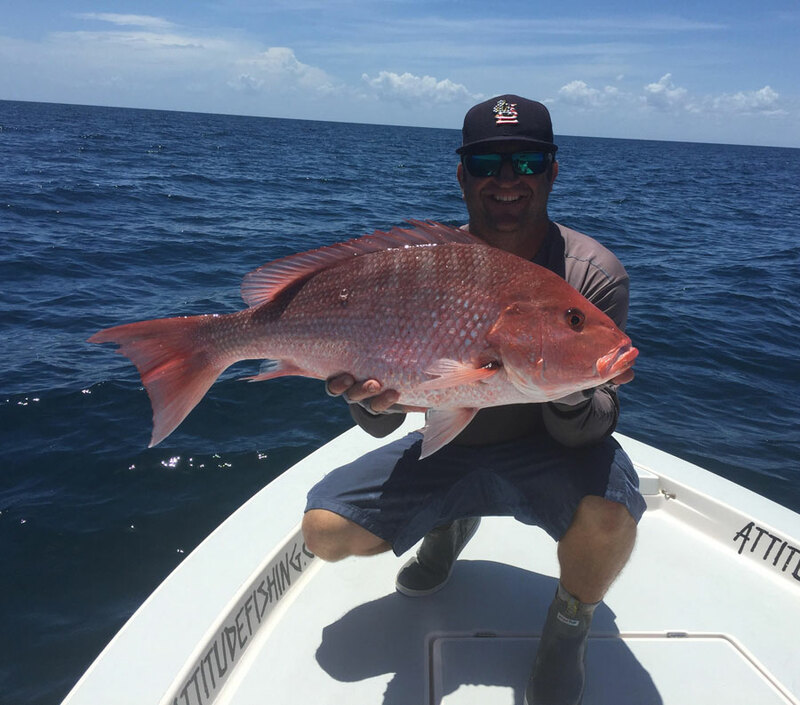 Captain Eric Metcalf of Attitude Fishing showing off a nice Red snapper. He made his clients day with a nice cobia to boot! 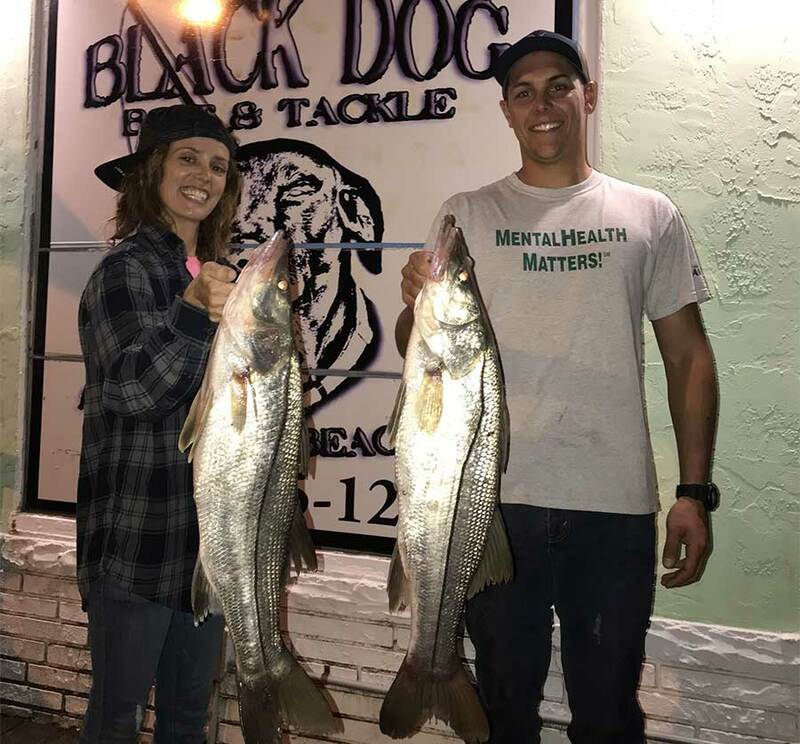 He also reports the inlet snook bite has been steady all week. 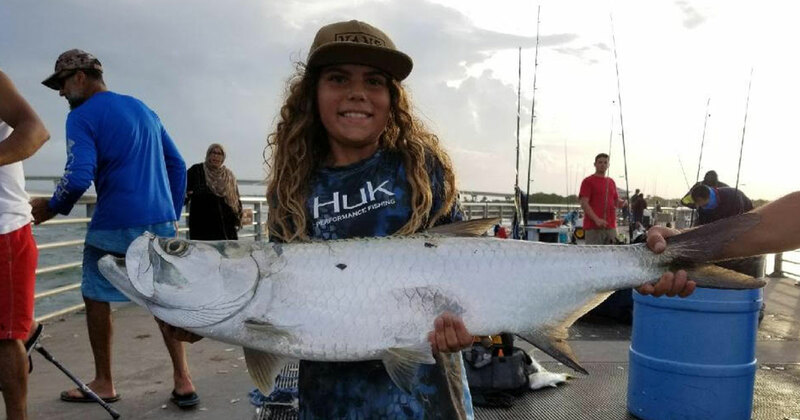 Chris Sawyer was blowing everyone at the Sebastian Inlet Jetty catching this tarpon on all light tackle! 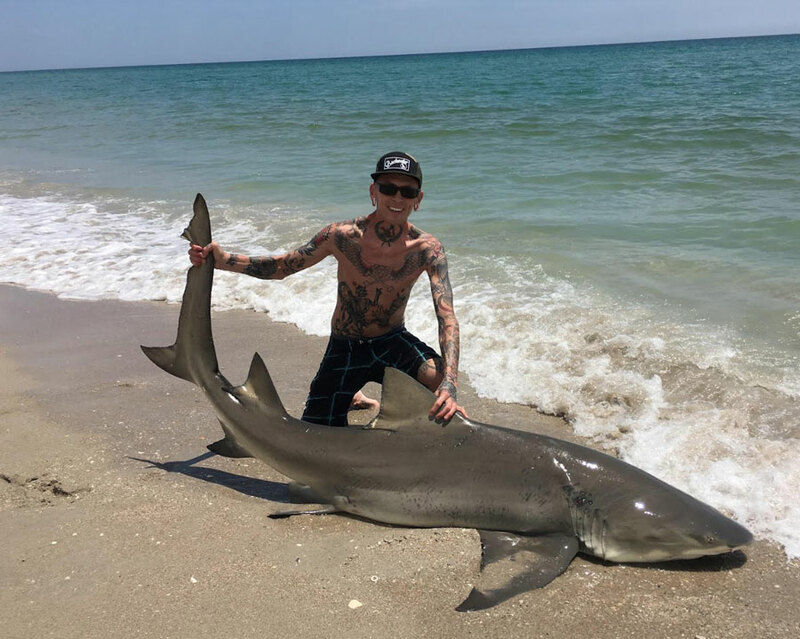 Big bull shark caught on the beach! 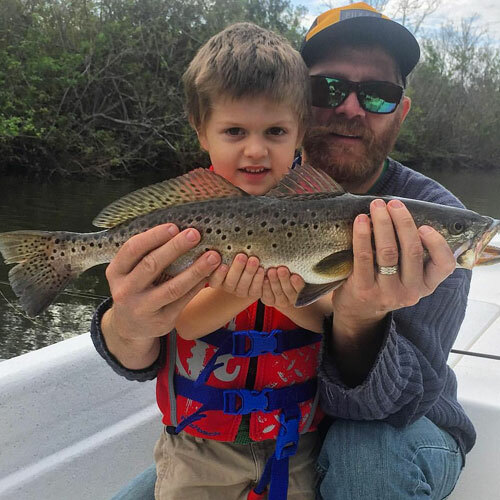 Crushing trout, rain or shine! First Trout of the New Year!